How To Straighten Your Hair Without Heating Rods Or Irons Daily..
Straightening your hair every day involves subjecting your healthy tresses to heat, constantly. Heat is known to damage hair in ways that one can’t even imagine. Heat makes your hair awfully dry and scorches up the natural moisture locked in your strands. It also results in excessive hair loss and hair breakage. Heat protection sprays, creams, and serums may seem like a good short term remedy against hair damage. However, our hair develops resistance for these products over time and at some point, they will prove to be ineffective against hair damage caused by heating rods. Consequently, you’ll be forced to resort to using straighteners again. One of the most rudimentary ways of straightening your hair without damaging involves brushing your hair constantly while it’s damp. 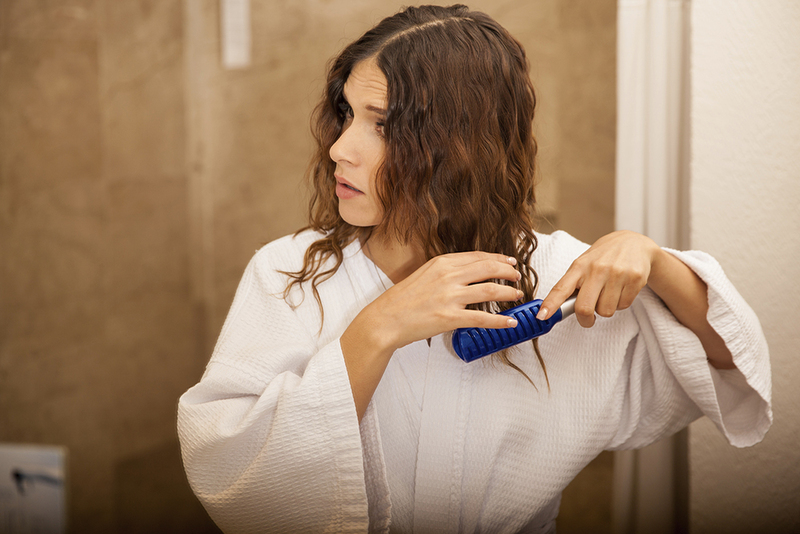 After each shower, you should constantly brush your hair till its dry so that each lock stays straight. 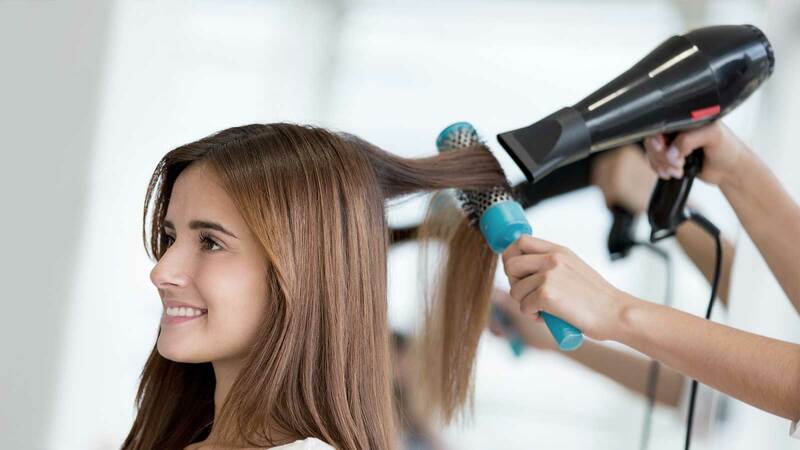 Another way to straighten your hair is by using cold air from a blow drier. Hot air leaves your hair frizzy and prone to curls which is why you should use cold air to dry your hair instead. You should brush your locks and then use cold air to dry them as they are. This method is fairly ineffective for people with persistent wavy hair. 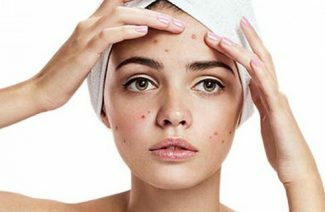 It is more effective for people who have slightly straight strands that need grooming once in a while. 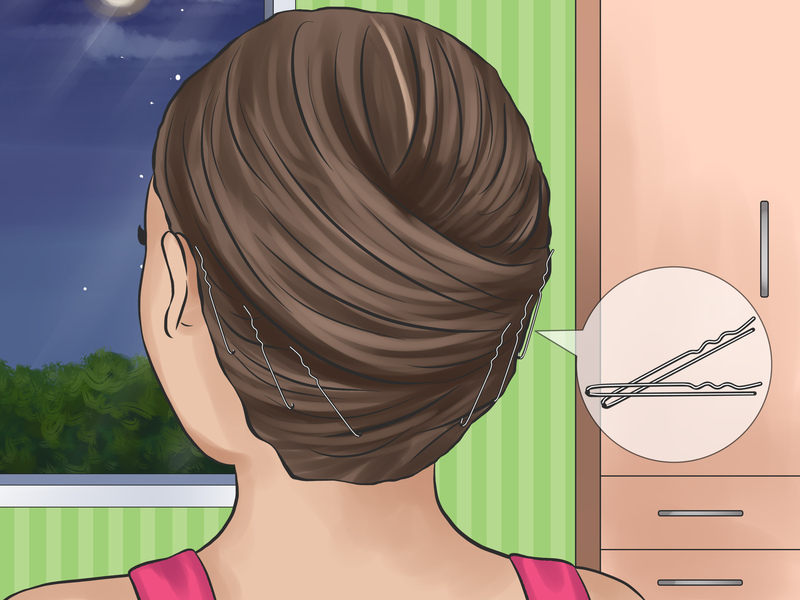 You should tie your hair up in a ponytail, then wrap it up around itself and use a rubber band to keep it in place. 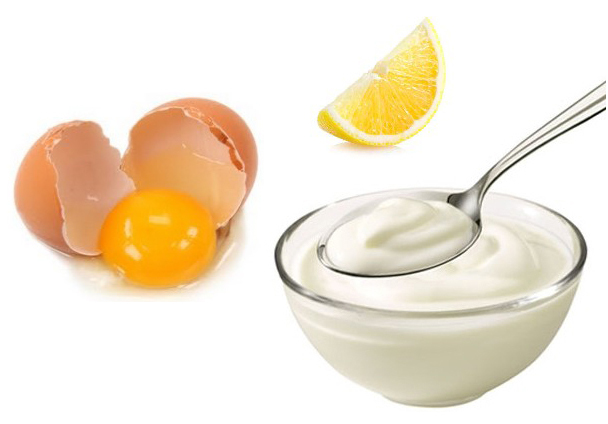 You can also use hair masks such as a simple yogurt and egg mask. You can also add some lemon juice and coconut milk to make your hair extra smooth. Combine these ingredients in a bowl and soak your hair in them for a few minutes. You will have silky straight tresses in no time. Here are some of the ways in which you can straighten your hair without using heat or heating rods. Protect your hair from extensive damage before it’s too late! Find out how you can straighten your hair without heat!